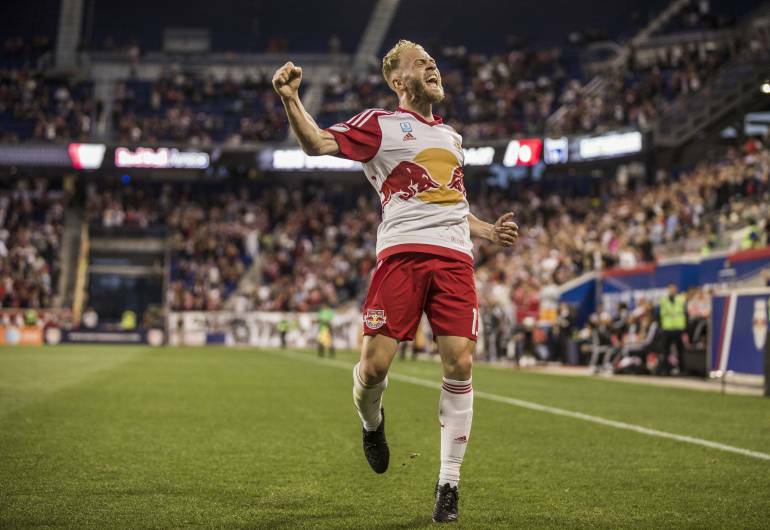 The New York Red Bulls, defending Supporters' Shield champions are back in action! Join Bradley Wright-Phillips, Dax McCarty, Luis Robles, Gonzalo Veron, along with newcomer Gideon Baah at Red Bull Arena for an unforgettable experience. 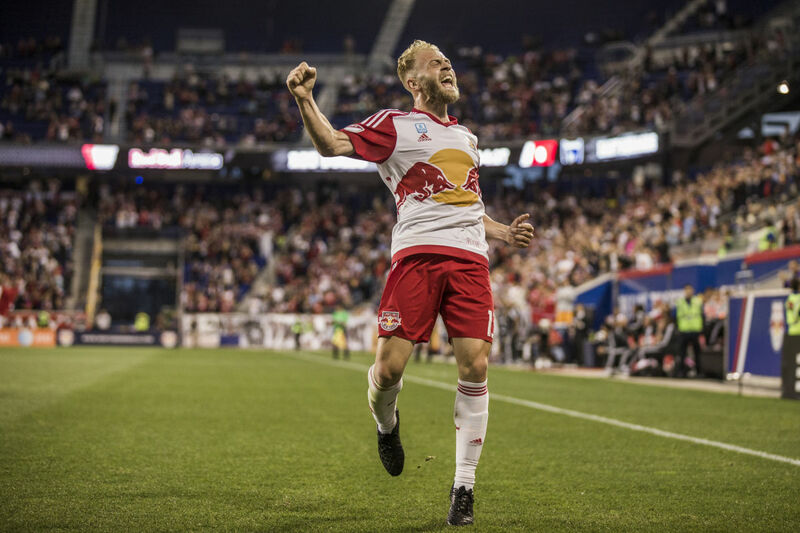 Red Bull Arena has quickly established itself as one of the finest outdoor facilities in North America. In addition to New York Red Bulls matches, the Arena hosts international soccer friendlies, hosted the first Aviva Premiership Rugby match in North America, as well as regularly hosts small to large private events throughout the year.